MONTREAL - Wildlife officials in Quebec are asking for the public's help as they investigate the killing of an endangered caribou on the province's Gaspe peninsula. Paul Montpetit of Quebec's Wildlife Department says a citizen discovered the carcass near the Cascapedia River on Oct 26. He says the animal was gutted and abandoned, but its antlers weren't removed, and its hide appeared largely intact. Investigators are considering all possibilities, including poaching, mischief or an accidental killing. 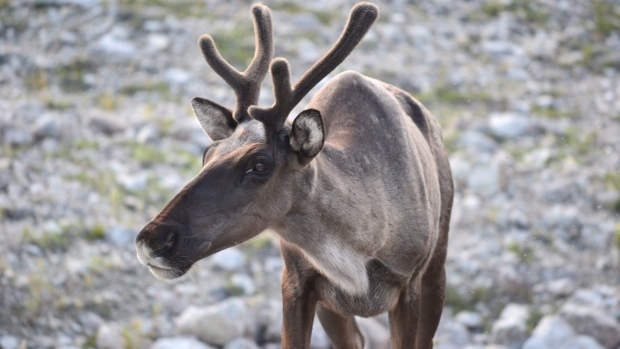 It is forbidden to hunt the Gaspe woodland caribou herd, which is listed as threatened and numbers just 74 animals after the latest death. Montpetit is encouraging any witnesses to contact their local Wildlife Department office or to leave an anonymous tip on the government's anti-poaching line.